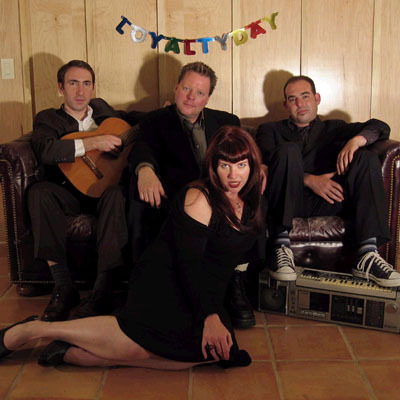 LOYALTY DAY is a four-piece rock band from Berkeley, CA, which combines vintage and contemporary musical elements into a new and exciting style. They propel rock music into other dimensions, weaving tales of forlorn lovers with mind altering melodies. LOYALTY DAY means business. The universe may never be the same. 09/13/04 Are You Having Fun? 14 entries, 7 wins = 50 percent.